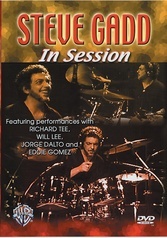 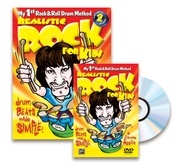 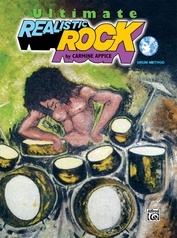 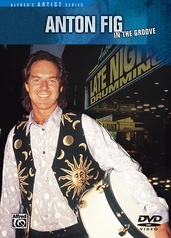 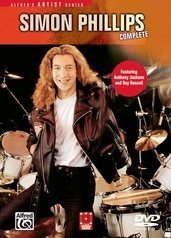 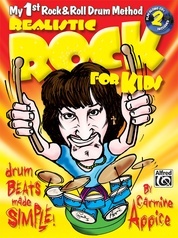 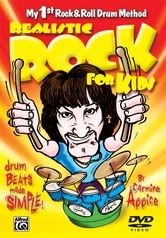 Hosted by Leslie Gold, The Radio Chick, this jam-packed 2-DVD set contains step-by-step instruction through each section of Carmine Appice's award-winning book, Ultimate Realistic Rock (not included). 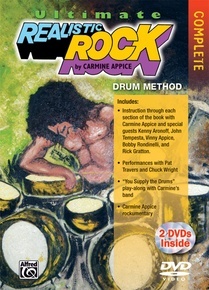 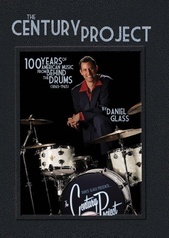 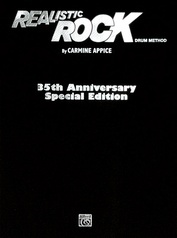 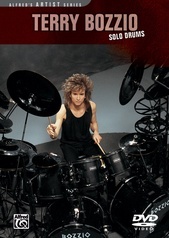 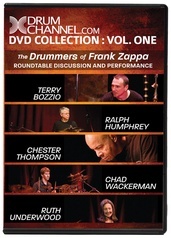 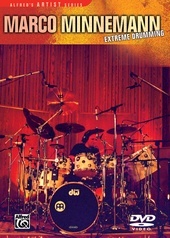 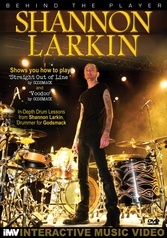 The DVDs feature instruction by Carmine himself, with special guests Kenny Aronoff, John Tempesta, Vinny Appice, Bobby Rondinelli, and Rick Gratton. 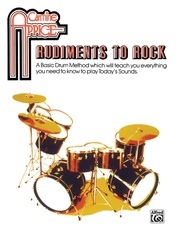 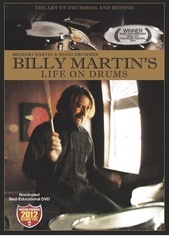 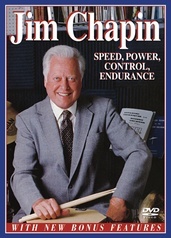 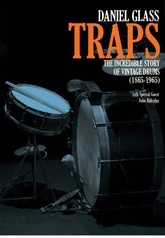 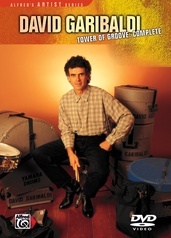 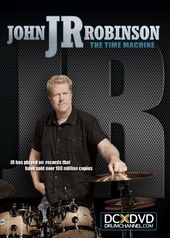 Topics include basic rock rhythms, sixteenth-note triplets, syncopation, hi-hat rhythms, shuffle rhythms, double-bass drum grooves, odd-time grooves, and linear rudiments. 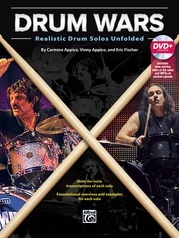 Also featured are performances with guitar legend Pat Travers, a "you supply the drums" play-along section, and a rockumentary chronicling Carmine's celebrated career in the music business.